My hair is naturally long, thick and super straight so I always like to add some sort of texture to it when I have the time, whether it be big curls, soft beachy waves or a messy tousled look however I've never dabbled into the realm of the chopstick curler, mainly because I always thought my hair would go so 80's and poodle'esk LOL! However recently I've been giving the Glam and Style Chopstick Styler* a whirl and have be so impressed with the result's, not only is it super quick to use but the curls it creates are so pretty and really last! 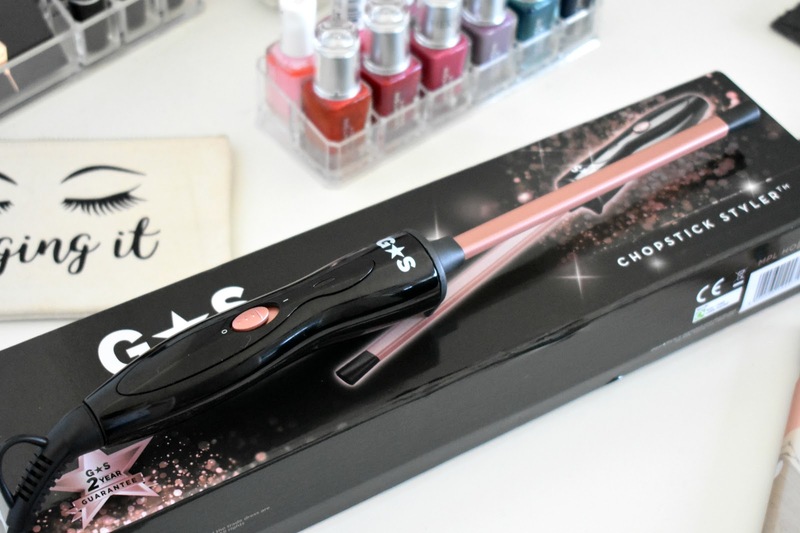 The Glam and Style Chopstick Styler has the most beautiful rose gold and black design and has a thin 10mm barrel perfect for creating chopstick waves. I must admit I have always thought a chopstick curler would only create super tight ringlet spiral curls but I was so wrong, of course it does create the tight ringlet style really well when you take very small sections of hair but it also creates large soft curls and incredible big beach waves too, to achieve this you need to take larger more random sections of hair which is what I do and I really don't hold my hair on the barrel for long, I'm talking a mere 3-4 seconds and voila! 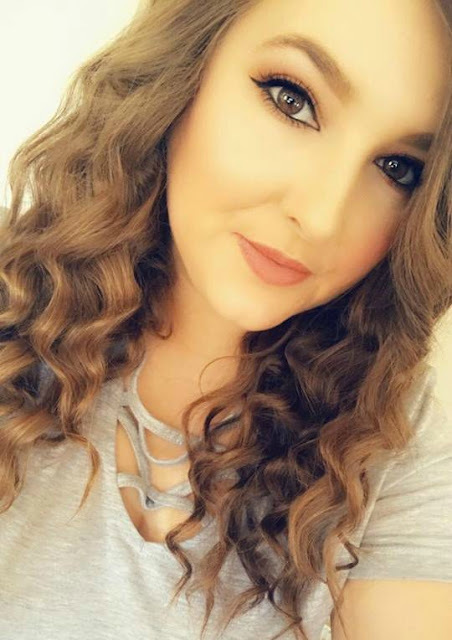 Something else that impressed me was how long these curls stayed in for, I got 3 days wear out of mine, even after sleeping on the curls they look pretty much perfect and oddly they didn't drop on me either, I did need to use a little smoothing cream to sort the fly aways on days 2-3 but I do this with any curly style I do! The styler itself is super easy to use, it's surprisingly lightweight, heats to 200c in seconds, has a cool tip at the end of the barrel to protect burning your fingers and scalp, one easy on-off switch so theres no faffing with unnecessary buttons, it has a swivel cord so it bends and moves any way you want it and a safety stand which makes it safe to sit down while the barrel is hot. Overall I'm so impressed with these curlers, I took the picture above on Instagram and I mean just look at those curls, I love it! 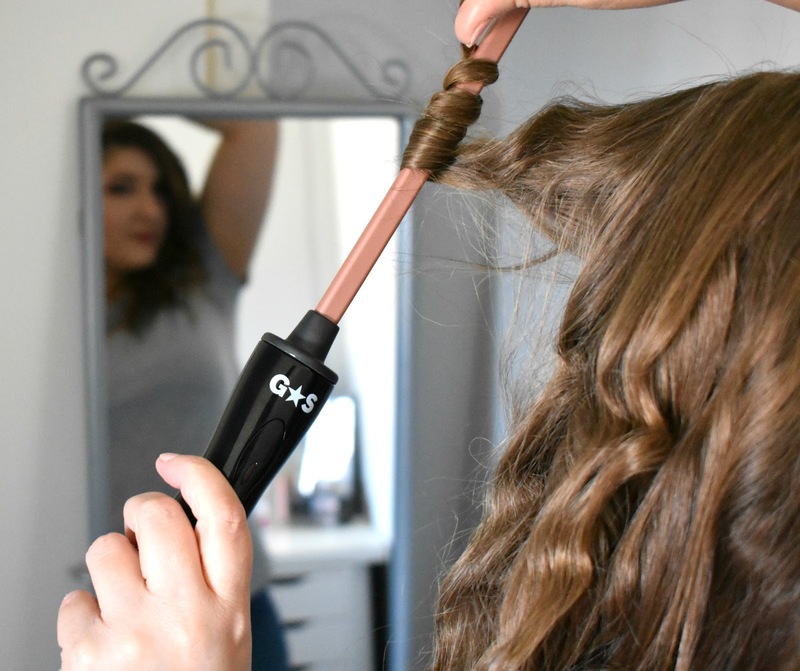 You can literally go from 80's throwback to poodle to beachy babe and even super glam with these, it's definitely opened my eyes up to the chopstick curler that's for sure. I'm still amazed how quick this curler was to use and how long my curls lasted for too, it's fab! 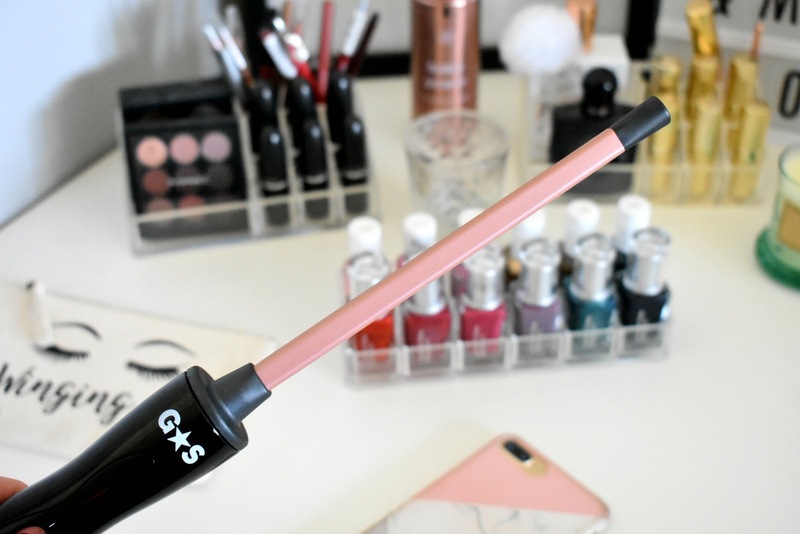 You can find the Glam and Style Chopstick Styler on Amazon for £24.99 plus free UK shipping HERE. I absolutely love how your hair looks after using this!